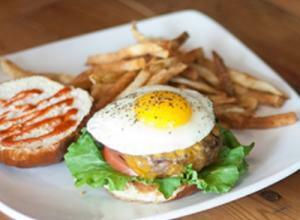 5 Local Places To Celebrate National Hamburger Day. 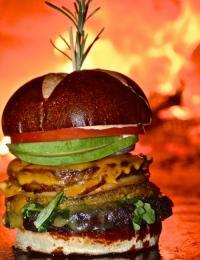 The burger is most commonly known as the staple of any American BBQ. If you’re boring like me then just adding cheese to your burger is enough deliciousness, but I guess you could say the beauty of a burger is the hundreds of options and creations you could come up with! The burger even has its own national holiday…so in honor of National Hamburger day this weekend, I thought it would be fun to highlight 5 local places where you’re sure to find unique creations in celebration of this day! Apologizing in advance for how hungry you’re about to get. 15th and Chris – Amazing creations you surely won’t find anywhere else in the area. And the fries are so good! The story and heart behind 15th and Chris comes with the community of Rockford in mind. 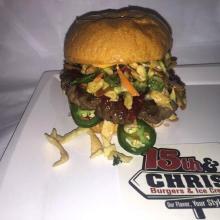 Try the PB&J burger, a beef patty topped with a nutty Asian slaw, crispy wontons, and jalapeno pepper jelly. A creation, again, you won’t find anywhere else. 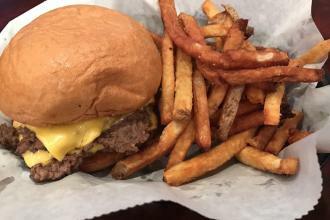 Vintage 501 – Right in the heart of Downtown Rockford, Vintage 501 serves some of the Rockford areas favorite dishes, but also some of the greatest burgers you could ever taste! Vintage offers a vibrant environment with local customers in mind. Try the 50/50, Pretzel bun - Half beef, half bacon, topped with cheddar cheese, sriracha, and an egg! Vintage 501 – Right in the heart of Downtown Rockford, Vintage 501 serves some of the Rockford areas favorite dishes, but also some of the greatest burgers you could ever taste! Vintage offers a vibrant environment with local customers in mind. Try the 50/50, Pretzel bun - Half beef, half bacon, topped with cheddar cheese, sriracha, and an egg! 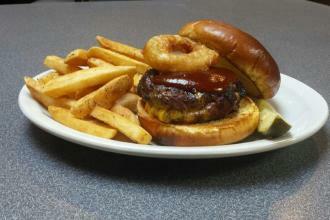 Buddy’s Burgers – a local favorite offering new specials each week! So many different creations! Try the Big Buddy Hamburger, 2 beef patties, American cheese, lettuce, pickle, raw onion, and 1,000 island dressing! Your taste buds will thank you! Backyard Bar & Grill – With two locations, one in Loves Park, and the other in Roscoe, Backyard is sure to not disappoint! A diverse menu with over 15 burger creations, try the Backyard burger, topped with onion rings, this class burger includes tangy BBQ sauce, bacon, and American cheese! After writing this, I was challenged to step out of the boring lifestyle I live with always sticking with just cheese on a hamburger, and adventure into trying more of these incredible creations! I’m apologizing again for how hungry you probably got, but now with that hunger go take yourself to one of these local restaurants (or all of them!) 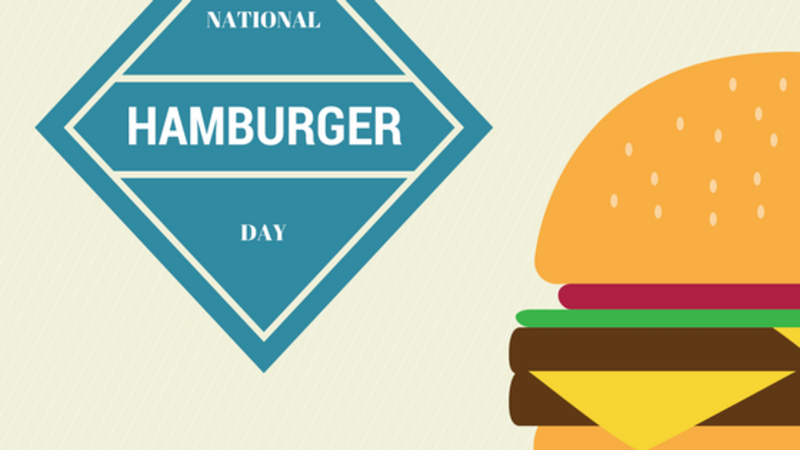 and celebrate national hamburger day this holiday weekend!